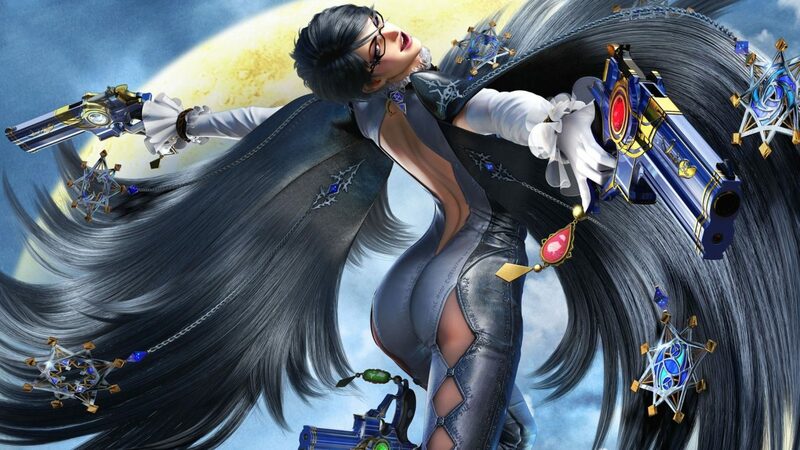 After the surprise announcement of Bayonetta 3 at The Game Awards, Nintendo Switch fans eager to check out the adventures of the famed Umbran Witch will get their chance to experience her first two adventures next month with the upcoming release of Bayonetta 2 (plus the original game) on the Switch, with new details about the upcoming port revealed by Nintendo. 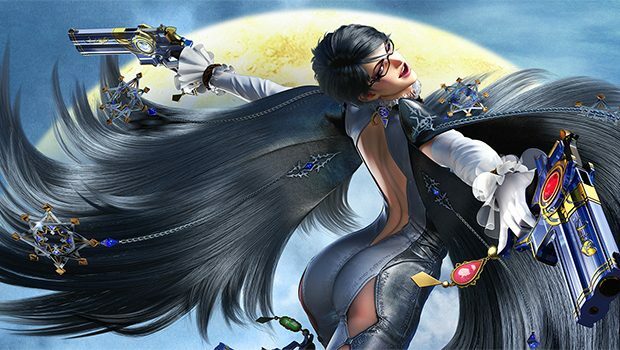 Over on the official UK page for the game on Nintendo’s site, the company revealed that Bayonetta 2 for the Nintendo Switch will feature compatibility with the line of amiibo figurines to unlock new costumes and weapons in the game. 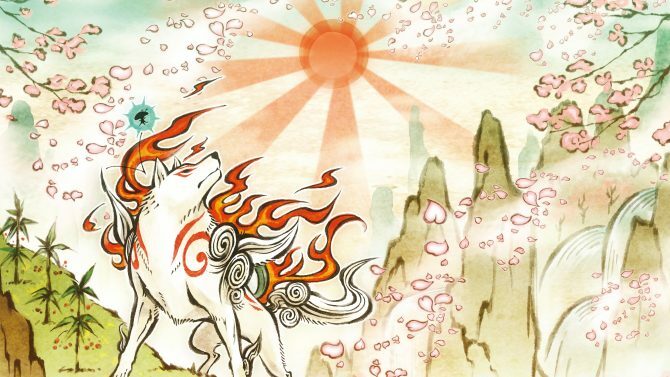 The unlockable costumes and weapons are being brought over from the game’s original release on Wii U and while players can still unlock those items normally through playing the game, those with the compatible amiibo figurines will be able to unlock them instantly, though specifics on which amiibo will work (or not) haven’t been revealed yet. In addition to the amiibo support for the second game, Nintendo has also revealed that the upcoming Nintendo Switch version will also bring over touch controls on the Switch’s screen to provide a simpler control scheme for players less familiar with action games, and will also provide exclusive local multiplayer support for the game’s “Tag Climax” multiplayer mode. 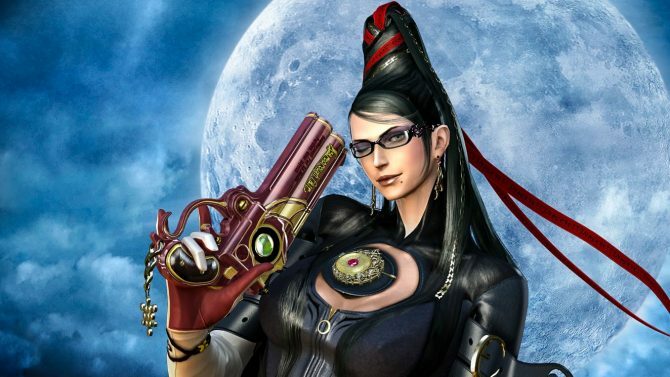 This will be in addition to the online mode available for the mode (which was previously in the Wii U version), though local multiplayer will require each player to own a copy of the game. 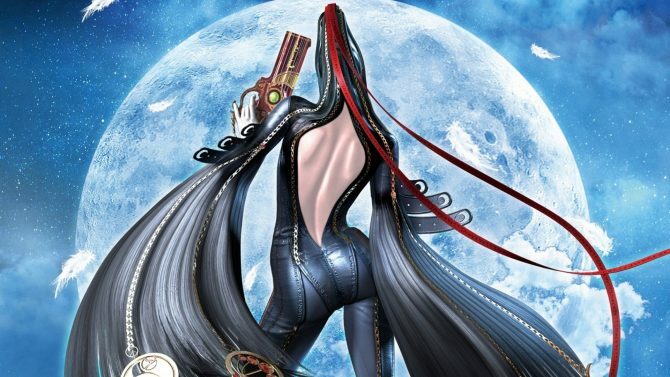 Bayonetta 2 and the original title will release for the Nintendo Switch on February 16th, 2018.